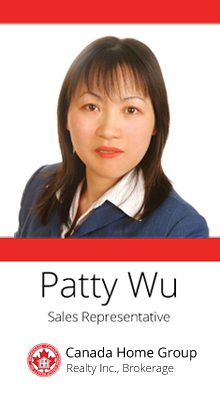 Hi there, I’m Patty Wu, a real estate agent in the Greater Toronto Area. In my blog, I’ll share the latest insights into the housing market, including market reports and forecasts, as well as my personal tips and tricks for maintaining an amazing home. I hope that you will find my blog useful and interesting!